Students contact the Registrar Office of their university or college and ask whether they can grant credits for our courses directly. Accademia Italiana will provide students with the course syllabus and with the other required documents. Accademia Italiana strongly advises all students to discuss their study abroad plan (including courses) with their academic advisor prior to enrolling. It is the student’s responsibility to ensure that credits will be transferred back to their home institution. Through our US affiliate institution- University of Mississippi (Ole Miss, Oxford- Mississippi). Since University of Mississippi is a higher educational institution fully accredited in USA, these credits are normally transferable to most American colleges and universities. University of Mississippi, US accredited institution and Accademia Italiana partner, will issue the transcript for Accademia Italiana courses with Ole Miss course equivalent codes. After course completion, Accademia Italiana submits to University of Mississippi the application documents, course information and student's grades as well as course tuition due for transferring credits. 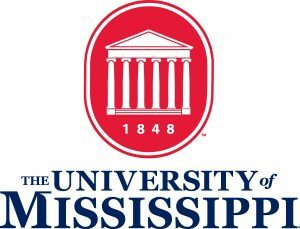 Grades will be recorded by University of Mississippi as normal student transcript and will be included in the UM cumulative grade point average calculation.